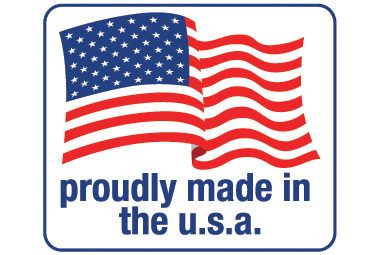 ThermLink is an authorized distributor of ClimateMaster heat pumps for Minnesota, Wisconsin, North Dakota, Wyoming, Montana, and Washington. 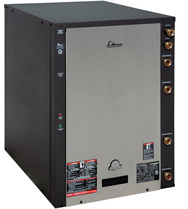 ClimateMaster is the world's largest geothermal heat pump manufacturer and has the most innovative products in the industry. From the all-new variable speed Trilogy product to the tried-and-true Tranquility series, ClimateMaster has the right product for any geothermal application. The Trilogy 45 Q-Mode delivers unprecedented comfort and energy efficiency through a “Trilogy” of precision components: variable speed compressor, variable speed fan and variable speed loop pump. You are always connected to this next generation technology through the internet-connected iGate system. The variable speed compressor and fan set new standards for controlling temperature and humidity by running at lower speeds for longer periods. 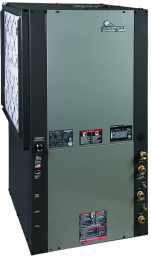 The compressor also powers the Q-Mode hot water generator which can further reduce your energy bills for years to come.